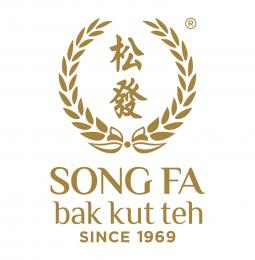 A time-honoured and prominent name on the local food scene, Song Fa is known for serving generations of Bak Kut Teh lovers. 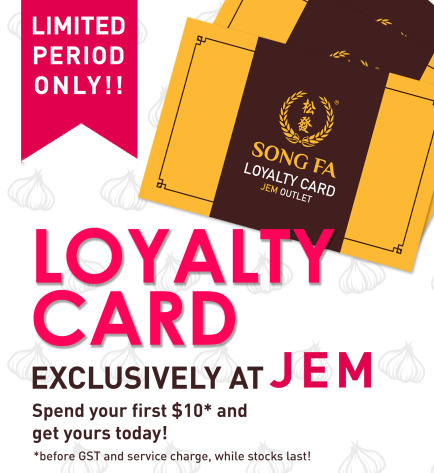 At Song Fa, high quality pork ribs are simmered with garlic and pepper to yield the trademark clear and peppery soup. 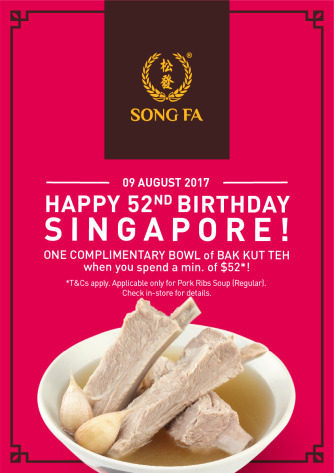 Relive the heritage of good old Bak Kut Teh with us today. 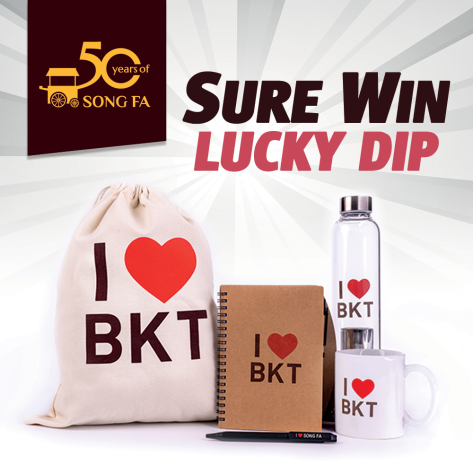 Promotions // Celebrate Song Fa 50th Anniversary with A Sure Win Lucky Dip! 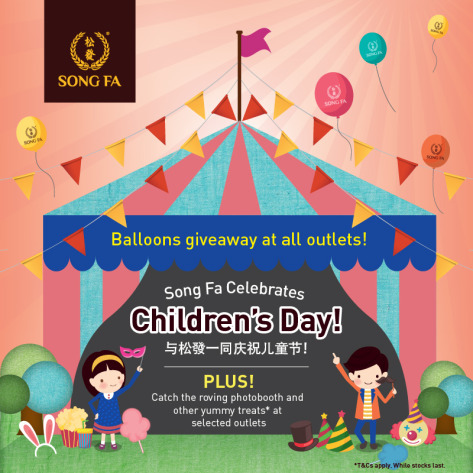 Events // Song Fa Celebrates Children's Day! 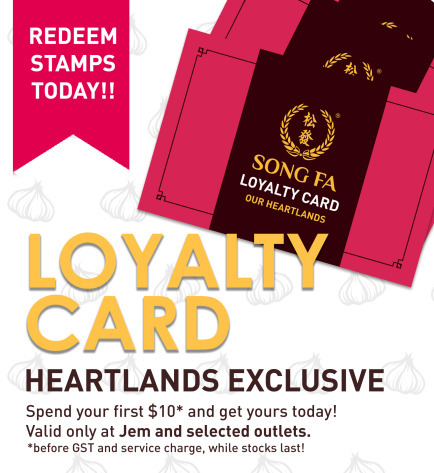 Promotions // Song Fa Celebrates National Day! 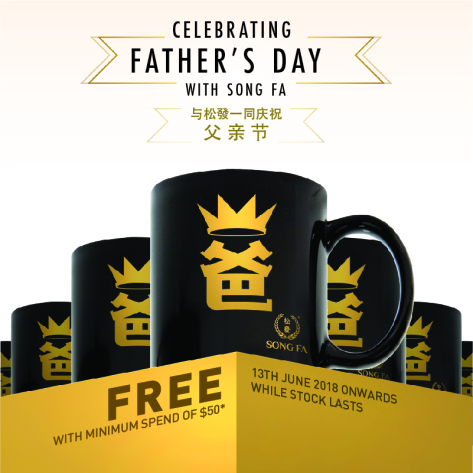 Promotions // Celebrating Father's Day at Song Fa! 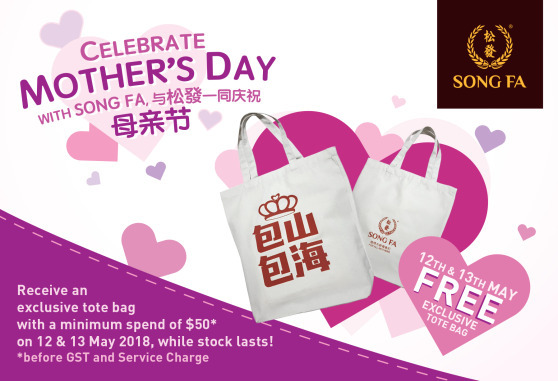 Events // Celebrate Mother's Day with Song Fa! 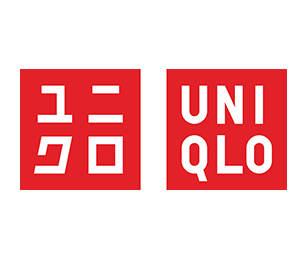 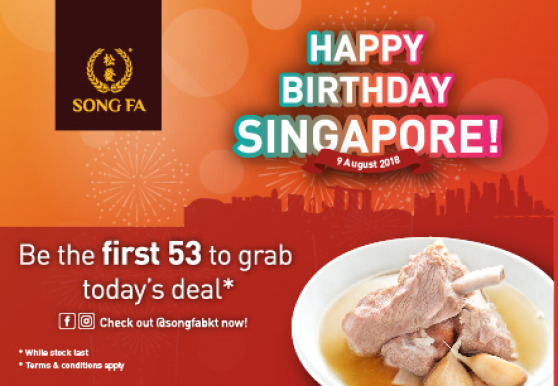 Promotions // Celebrate National Day with Song Fa! 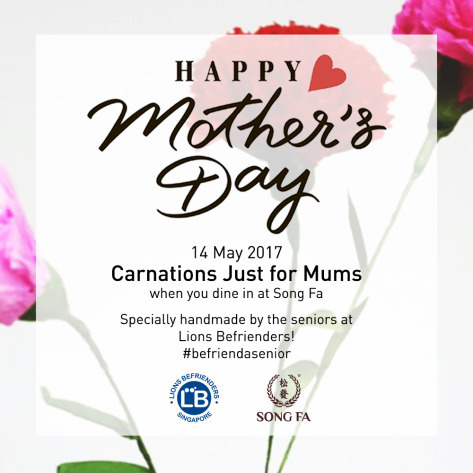 Events // Happy Mother's Day!